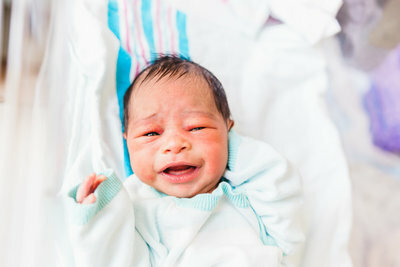 Fresh-48 photography focuses on the first 2 days of your baby's life. These images meant to capture the beauty and energy of those first 48 hours. 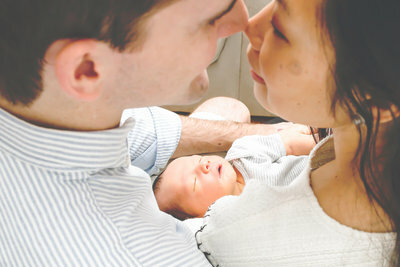 I offer Fresh-48 photography sessions which focus on the first two days of your baby's life in this world. During this absolutely crazy time, you will have very little thought or concern for taking pictures either from you, your partner, or another family member. 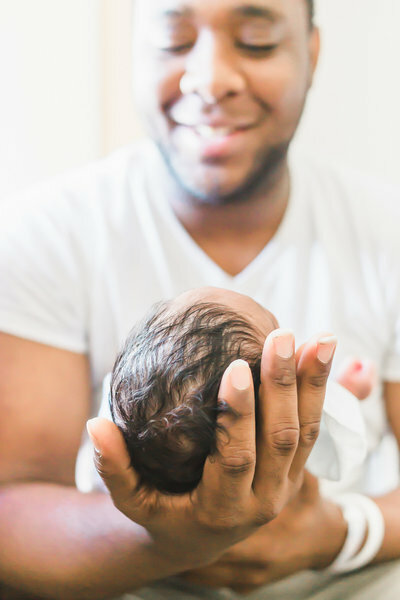 Allowing me to take these professional pictures with care, dignity, and discretion will allow you to focus on the most important person in the world, your newborn baby boy or girl. Mirroring the maternity experience, we will need to make sure we are a great fit for each other especially for a photo session that is as personal as Fresh-48. If we have already met for your maternity session, then this step is already complete. In fact, you can skip to Step 4 as we will be ready to plan the big day's vision. 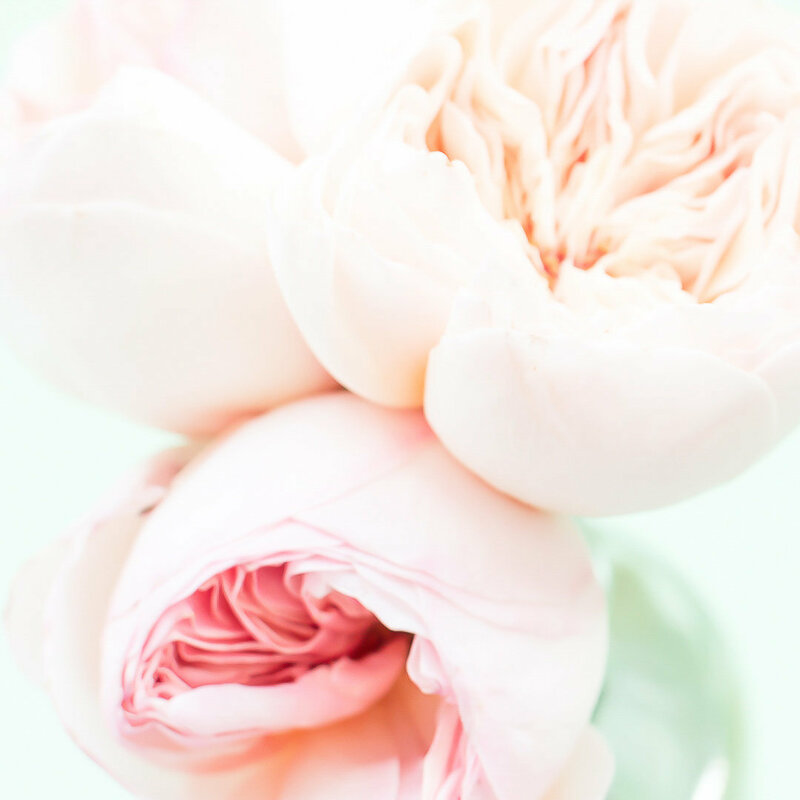 For those clients of mine that are looking exclusively at a Fresh-48 session and signing an agreement for the first time, this is when we will review pricing, included services, and the overall process of those two amazing days. During this step, we will also review the complexities of a Fresh-48 shoot including proper scheduling, authorization for room access, preferred angles, and location of birth. 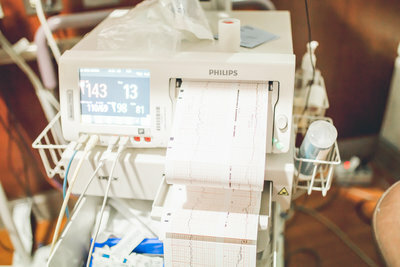 I am comfortable with hospital deliveries or home births which is my personal favorite. Now that we have committed to your Fresh 48 session, we will need to arrange a specific time to review the details of your delivery including your due date. I will be reserving my time for the three weeks before and one week after this date so I encourage you to speak with a doctor to come to a date he or she feels confident in calling. Since I do not overlap your month with other clients, I will essentially be on call. This meeting is where we will plan out the photo session's more granular details. This includes your general vision, preferred angles, room decór, imagery textures, and more. If the delivery is a home birth, video and/or pictures of the space is preferred. Additionally, this meeting can occur either in-person or via videoconferencing. The platforms I currently use are FaceTime, Google Hangout, and Skype. All of those options work for me. This is my favorite day in the world. The day to meet your newest family member or members has arrived and you will be full of emotions ranging from excitement to fear. I will be there as soon as I can to start capturing the images based on our planning meeting. My goal is to blend into the background and merely observe your engagements with your family to include your baby while taking pictures that will be sure to go into a personal collection. I am so excited for you! After the craziness of birth and the rhythm of little to no sleep sets in, we can arrange a time to get together to give you your Fresh-48 photography collection. 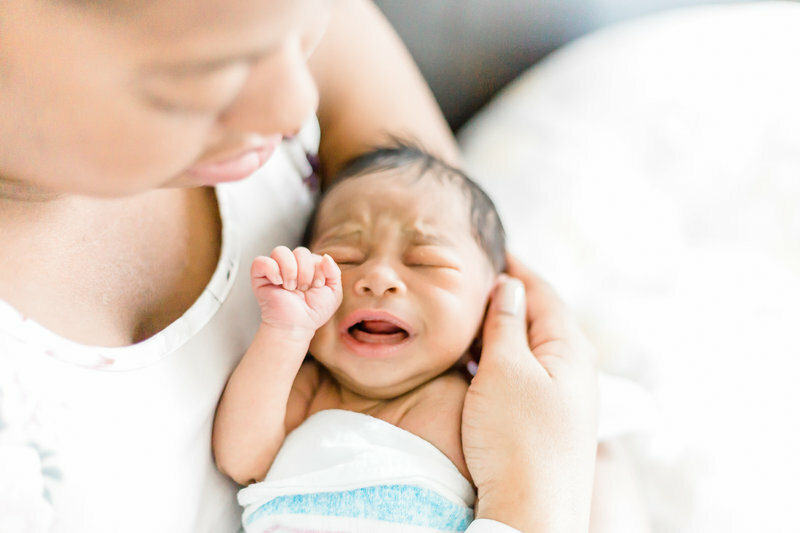 The pictures of that day will pale in comparison to the bundle of joy that you hold in your arms, but they will forever remind you of the struggle and effort a mother must go through to bring a child into the world. 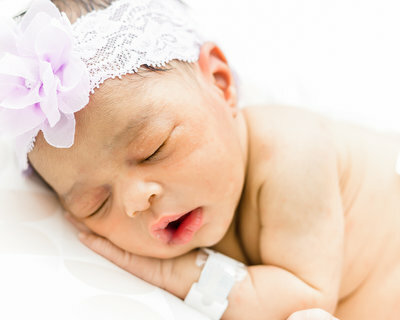 We can also plan on the image delivery to occur during your newborn-lifestyle session. 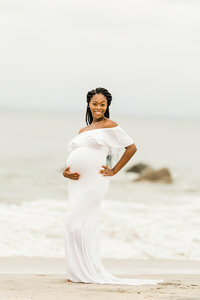 I highly recommend Erica for maternity, fresh 48, and lifestyle photos of your newborn! She exceeded my expectations and I couldn't be happier with how our baby girl photos turned out. She has a true talent in capturing special moments and making everyone feel comfortable. Her prices are very reasonable. Thank you, Erica, from the bottom of our hearts for capturing memories we'll be able to cherish forever!! I offer professional Fresh-48 photography sessions while striving to be one of the top Fresh-48 photographers in NYC. 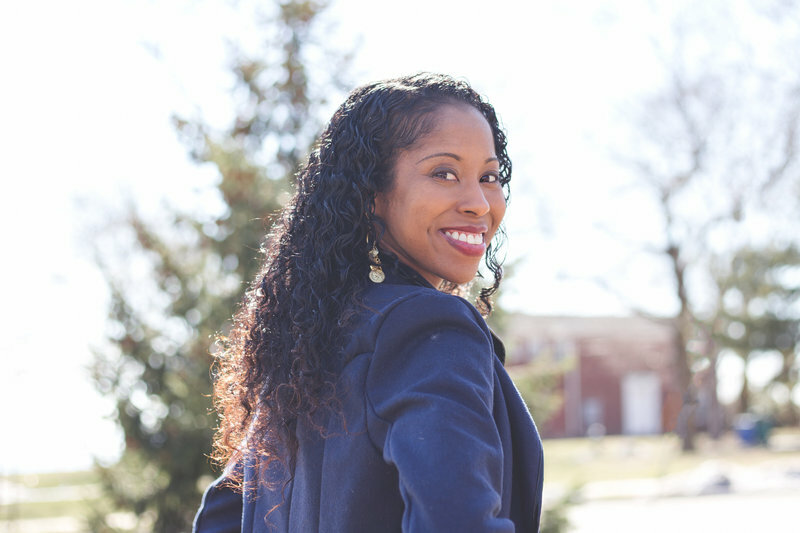 My pricing strives to be compassionate and offer affordable rates preventing you from leaving your pictures in the hands of an inexperienced photographer while accommodating my financial and lifestyle costs. Investments starts at $2,000 including planning and photo editing, but can be less if combined with additional services. The precious moments of your child's life begin immediately. 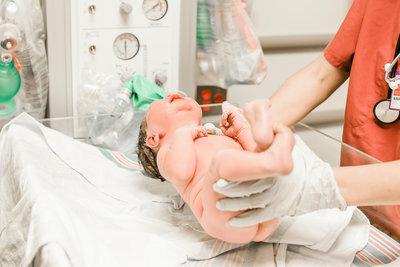 From the tiniest of hands barely wrapping around a finger to infant swaddling, capture these during a Fresh-48 session. You'll thank yourself later. Let's make something happen that is amazing by taking the first step and filling out the contact form below. I am excited to hear from you. I can't wait to talk to you soon. Hello, hello. I'm so glad you are reaching out to me. Please take a moment to fill out the form below so I can look at what you need and how I can best serve you. Talk to you soon! Looking for general information or do you have a special question? Please fill out the form below and I will contact you as soon as possible so we can get this thing going!